Catalina Maria Johnson » Hope and Miracles for the Season! Hope and Miracles for the Season! 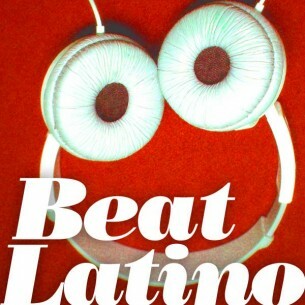 http://beatlatino.s3.amazonaws.com/Roberto%20Garc%C3%ADa%20-%20Hope%20and%20Miracles%20for%20the%20Season_%20Beat%20Latino%20with%20Catalina%20Maria%20Johnson.mp3 Download this Episode of Beat Latino (MP3) It’s been a tough year for many of us! But Beat Latino knows music is the medicine so here’s a selection of songs to wish you all hope for the Holiday Season and miracles for the New Year. From Colombia to Cuba to Mexico and beyond, the music tells us this too will pass. Onward, friends!